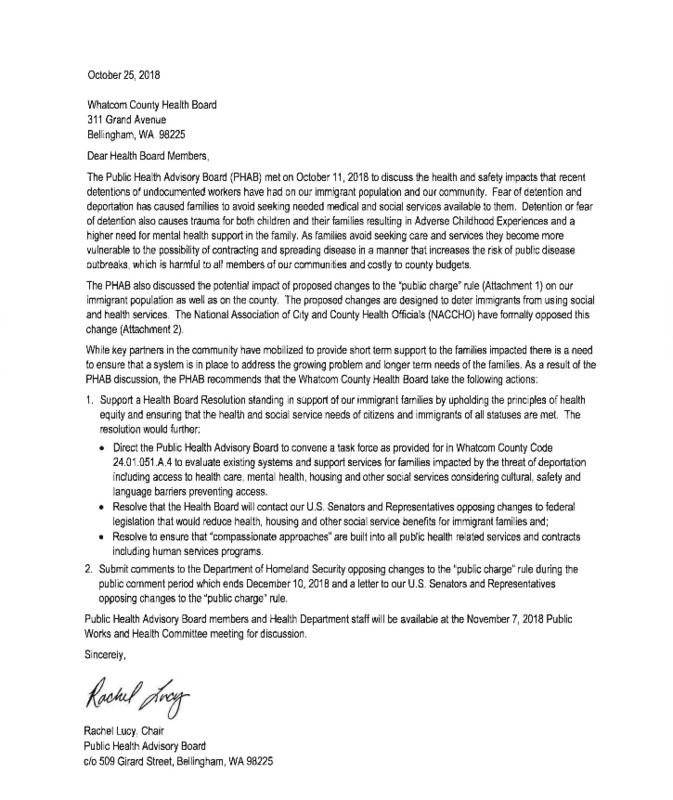 On February 25th, 2019 the City of Bellingham, in Washington State, reviewed the ordinance–#2017-02-008 and BMC Chapter 2.25 regarding immigration matters in the city. Two years ago, undocumented students and community members advised the city not to collaborate with federal immigration officials in order to make Bellingham a safer city for everyone by addressing racial profiling. Instead, the city passed an ordinance that not only dismissed everything the undocumented community was collectively working towards, but also passed an ordinance supposedly to protect the undocumented community with zero enforcement and accountability, and with no promise of keeping our community safe from immigration enforcement families being torn apart. 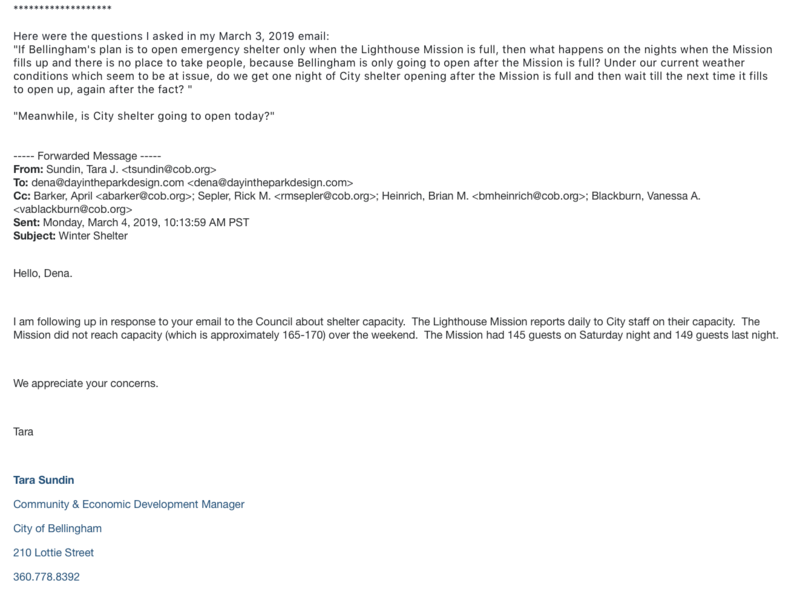 In this post is the email I sent today to the Bellingham City Council and Mayor Linville, that was copied to the Whatcom County Council, County Executive Louws and Deputy Executive Schroeder regarding conflicting reports of bed availability from the Lighthouse Mission. I have been able to listen to almost all of the June 5, 2018 Port Commission meeting. I want to thank Port Commissioners for deferring until early fall of 2018, any vote on authorizing the Executive Director to enter into agreements with event organizers to close Port parks and hold private events for up to three uses per year.